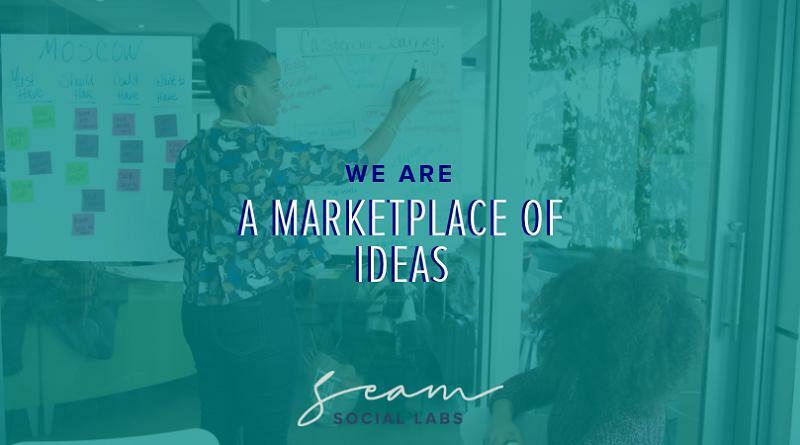 Seam Social Labs: a group of social researchers, strategists, marketers, and analytical minds dedicated to economic sustainability in revitalizing areas. We work on innovation sprints, marketing campaigns, and place-based branding projects to ensure communities thrive amidst change. With a decade of branding and strategic marketing experience, Tiasia O’Brien founded Seam Social Labs, Inc in June 2018. 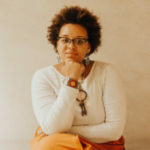 Her background has included developing visual identities for dozens of small businesses, and leading major marketing initiatives for non-profit organizations in New York City. The brands she has developed have gone on to increase revenue by 50% and engagement by 25%. Tiasia has a B.A. in Communications, an Advanced Diploma in Data Analytics from NYU where she also studied Strategic Marketing and Philanthropy & Fundraising, and is a M.A. Sociology Candidate at The New School. Her dedication to qualitative and quantitative insights has given her a track record for social impact; in 2018 she was honored as NYN Media’s 40 Under 40 In New York making an impact in the nonprofit industry. 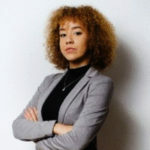 Donae Goodrich’s experience includes development, digital marketing, and community organizing for social equity organizations in New York City. She has led social media strategies and campaign implementation at multi-million organizations by growing their platforms by 25%. She is passionate about community engagement, digital marketing, and social justice issues. How to best engage with Seam Social Labs? We prefer calls over emails, please call us anytime at +1 518.360.1344. Follow Seam Social Labs on LinkedIn for deep industry insights on urbanization, revitalization, innovation, and technology. Your brand goes beyond a logo, typeface, and colors. Your brand tells a story about who you are, a rich history of your identity that is summarized into a graphic people can empathize with. How does your town or city brand measure up? Research: Place based branding requires local historical and economic data to paint a picture of your town. Dig up some numbers and do the research before conceptualizing a vision with your graphic designer. Character: Be sure to consider what makes your town special. Include iconic imagery as a foundation to develop your brand ideas. Build Relatability: Consider what sentiments and images can resonate on a city, county, state, and national level. While your brand represents your town, the entire nation may see it. Be sure to make it something people generally can relate to. Local Insights: We believe in the power of community. Use your community’s voices to understand the positioning of your local region. Also make sure to get their feedback through the design stage by hosting form’s to review the logo. Mapping It Out: No place based branding project is complete without a unique heritage trail that reinforces the story of your region’s brand. Work with a team of community members to decide what should be on this map and present this with your final design.